UNZONED space. 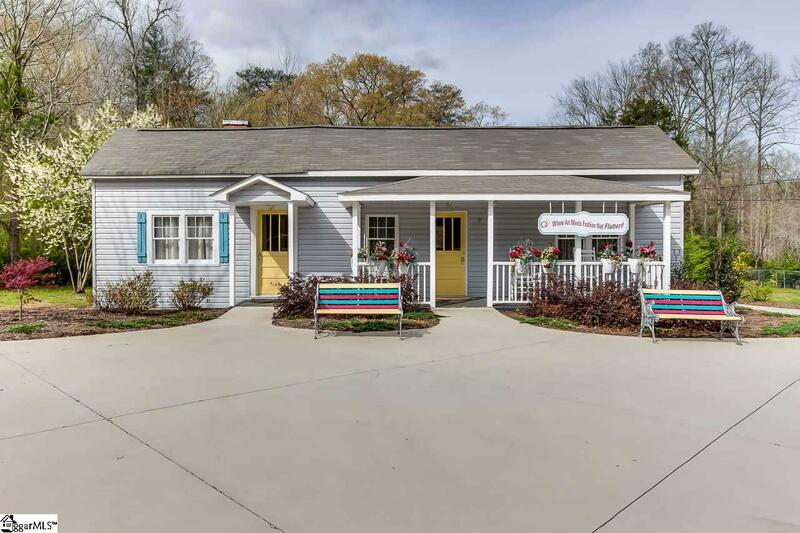 Former home to the Quirky Palette - in Travelers Rest is now available!! Excellent location in trendy TR that has been completely renovated as of 2015. 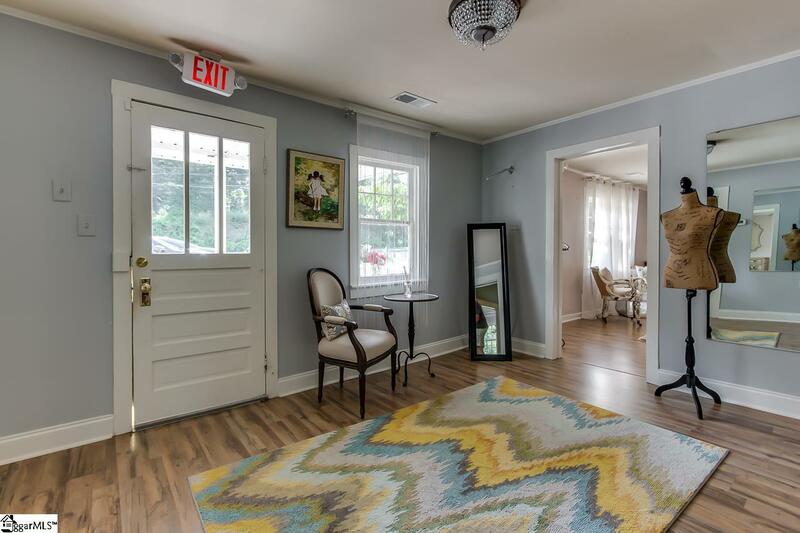 This space used to be an adorable home and can be again. What was once a home, then a trendy retail space can now be whatever you want it to be. This beautiful property just needs your vision. 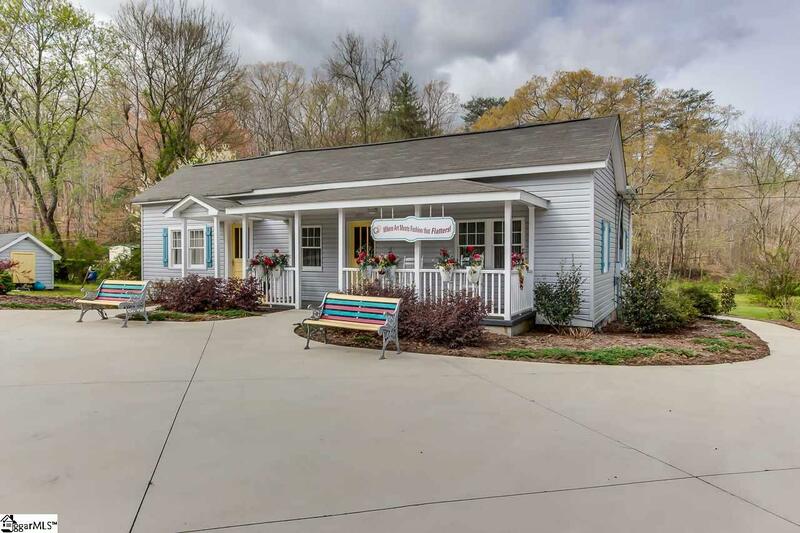 Location is ideal - just 3 miles to The Cliffs, 10 minutes to downtown Travelers Rest, and just 15 minutes to Furman University. The potential for this space is amazing. Sitting on almost an acre of land, the possibilities to expand or how to make use of the large, level yard are endless. Have a few friends over for a backyard BBQ. Watch kids and pets play on a fall afternoon. Relax with a good book and enjoy being close to everything but removed from the hustle and bustle. 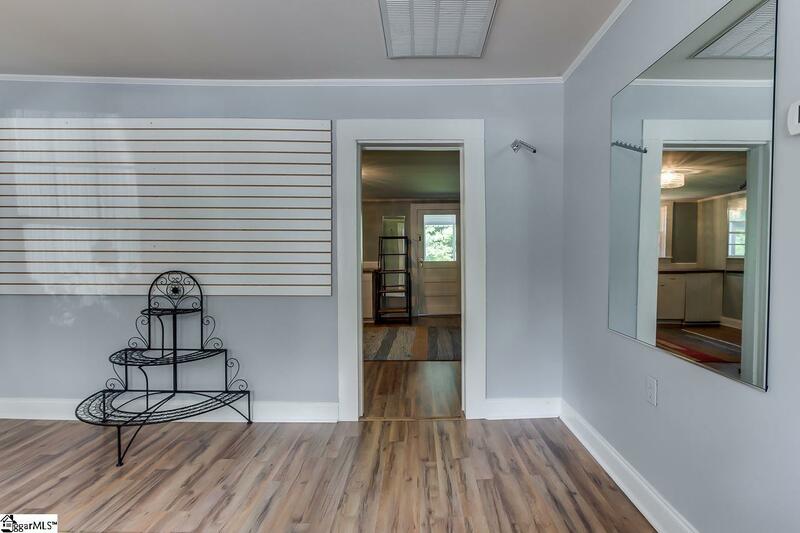 Much work inside has already been completed to include laminate flooring, a large half bath made handicap accessible, paint, and more. The circular drive and extra parking pad makes stopping by very convenient for all visitors, family and friends. Schedule your showing today! All plumbing is in place for conversion back to a single family home.